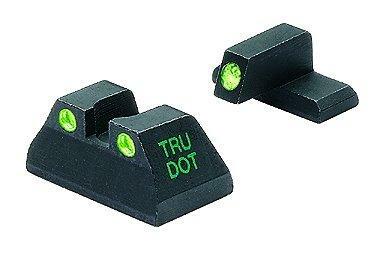 Meprolight sights feature unequaled low-light performance as the brightest night sights available. 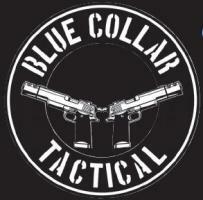 They are trusted by military and law enforcement. Meprolight offers Tru-Dot night sights for many handgun makes and models to fit your firearm. They feature self-illuminated Tritium in green, orange or a combination.